"I have so much to be thankful for these guys who supported me in my music endeavor. That sense of innate familiarity which I inherently develop with them in years, it further cement such unquestionable chemistry. Consequently, this has become a deciding factor for my immense growth in songwriting, and evolution of my music. 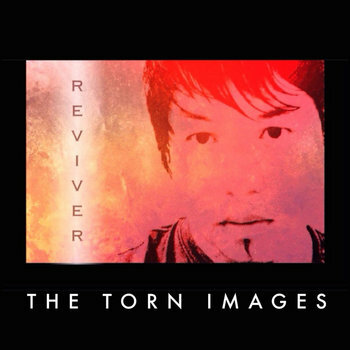 The unique sound of The Torn Images is truly defined and driven by the relentless interaction of creative musical minds namely: Jonathan, Tyler, Andy, and yours truly. There's so much to look forward to... from my first full length album "Reviver" and beyond. There may be changes ahead but for the better!